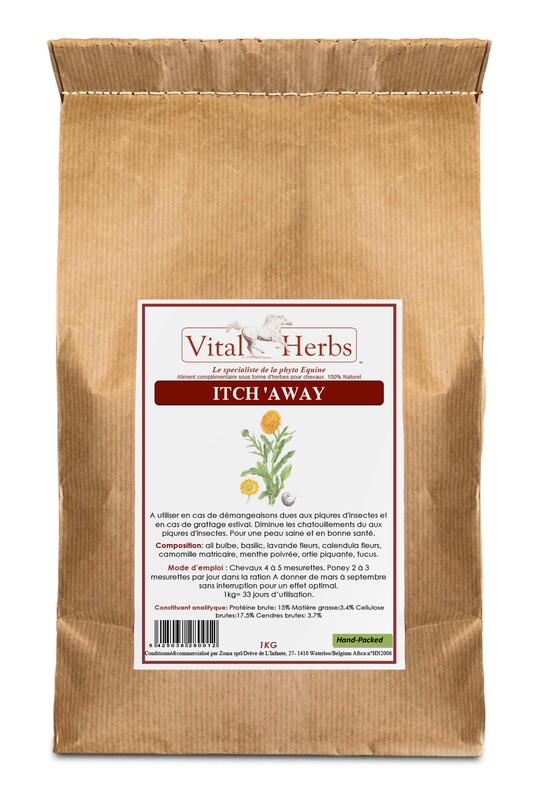 All our herbals in kraft bags! 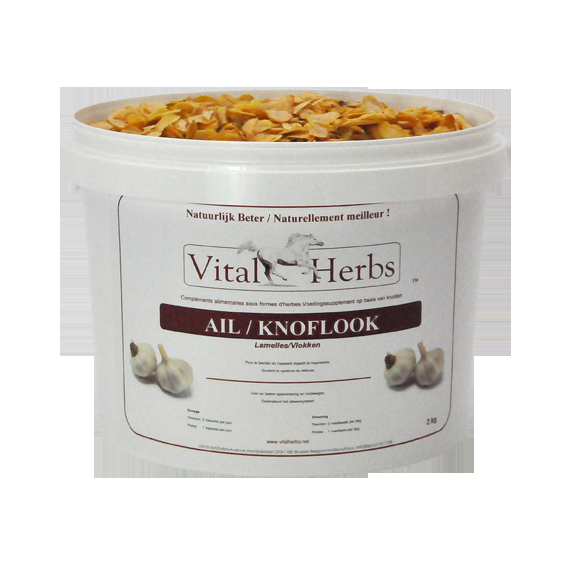 Let's go the natural way! 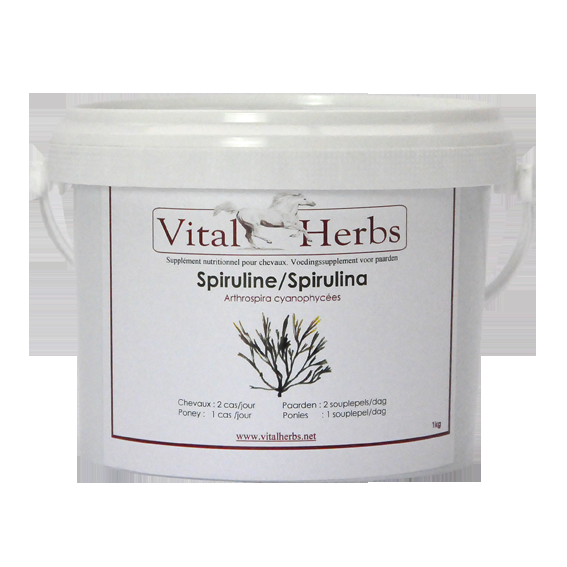 The healing powers of plants have been recognised for millennia throughout the world. 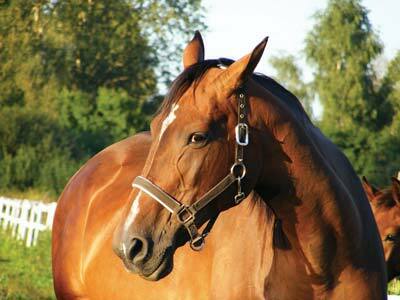 In the wild, horses instinctively select the plants needed for their metabolism and balance. 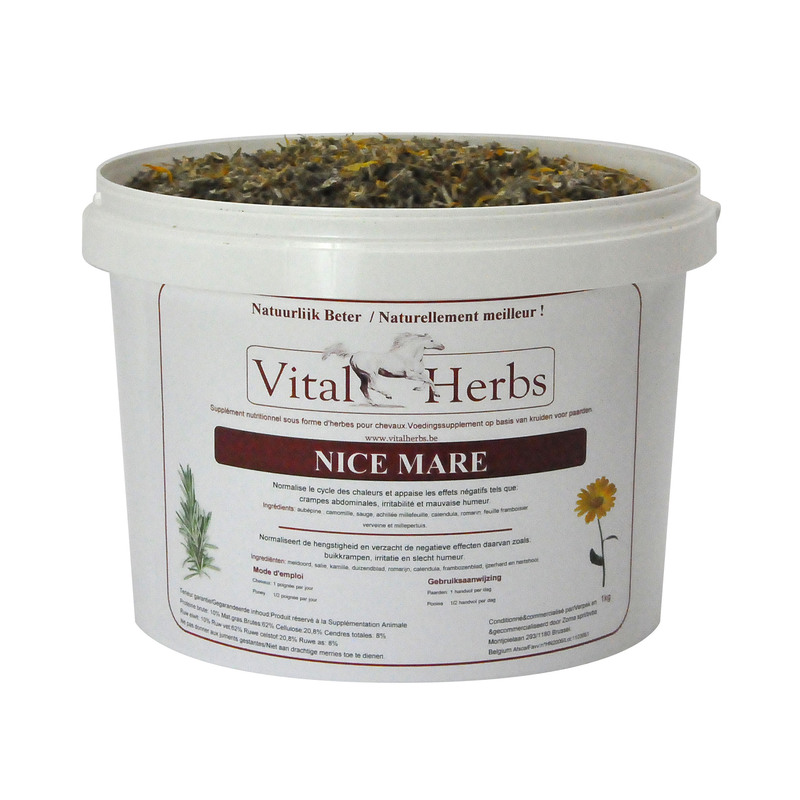 Living in boxes, our horses can no longer balance their diet, and that is why Vital Herbs offers you an exclusive range of products based on herbal supplements and balance your horse’s diet. 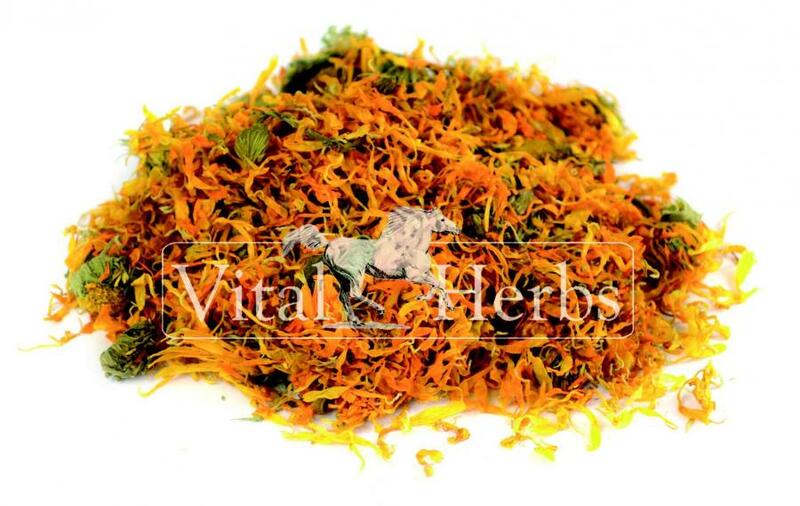 Since 2005, Vital'Herbs has specialised in equine herbalism. Our goal is to develop exclusive, 100% natural blends. 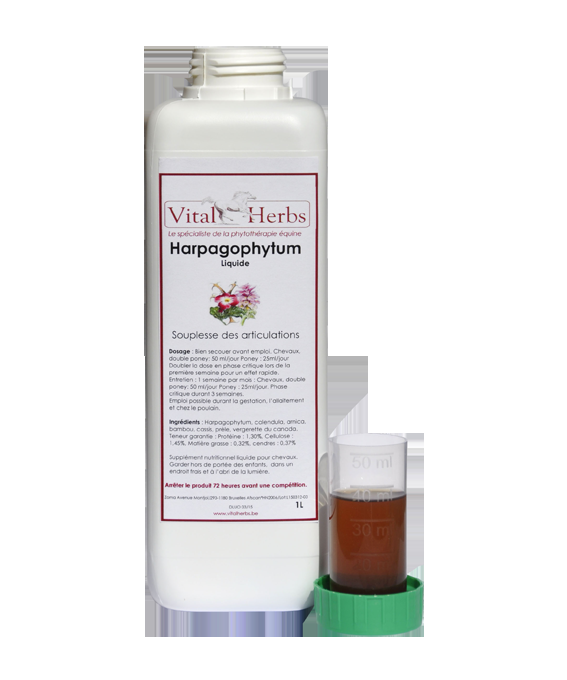 All our care products or blends are without additives, colorants or adjuvants. 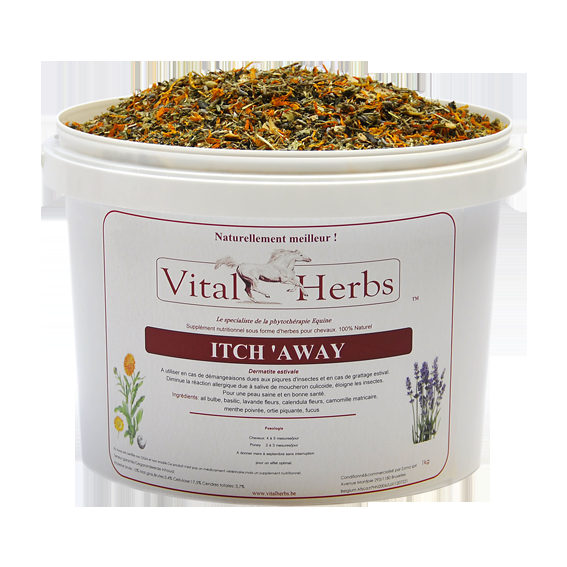 Vital'Herbs is an innovative range of 50 products developed and updated in cooperation with veterinary surgeons and qualified phythotherapy specialists.